Ruttman Dynamo flies from traps and show early pace wins the race on his way to victory in the 2019 Lawrence Jones Memorial Festival Maiden 480m contest. Skyfall Venom is quickly into stride to land the honors in the 2019 Lawrence Jones Memorial Festival 264 contest. 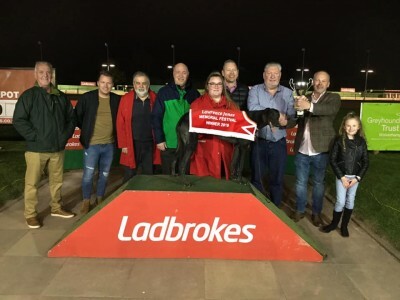 Strategic Billy lands the Ladbrokes Saturday Night Standard £500 Final at Monmore, kennel mate La Brava makes it a nice 1-2 for the kennel as he finishes 2nd. 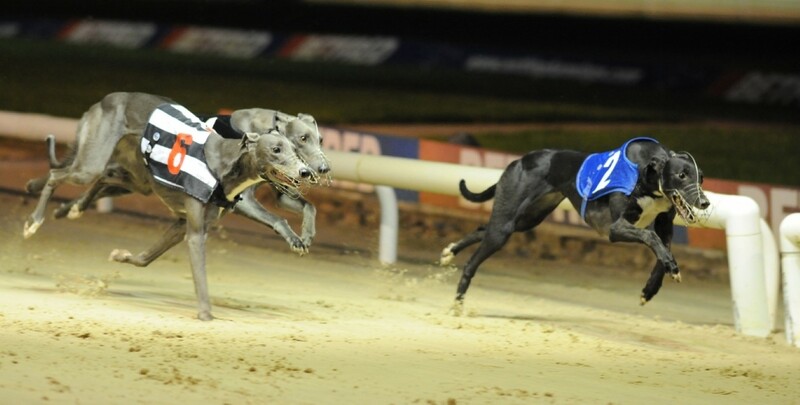 Plan Ahead justifies favouritism to land the Ladbrokes Saturday Night Standard Heat 3 at Monmore, recording a good 28.47. Skyfall Venom lands the supporting sprint on Gold Cup Final evening for the Rock It Racing Club Syndicate. Plan Ahead lands the Monmore Gold Cup Semi Final and secures his place in the Final with a superb front running performance. 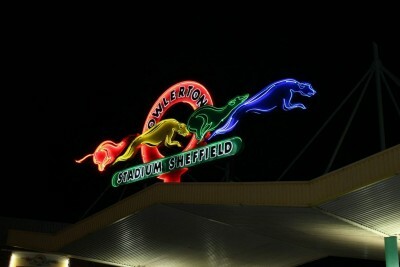 Skyfall Venom (Laughil Blake x Bleisce Charm) scores his first Open Race victory in impressive style as he runs out a good winner of the Sheffield Stadium Puppy Sprint 280m. 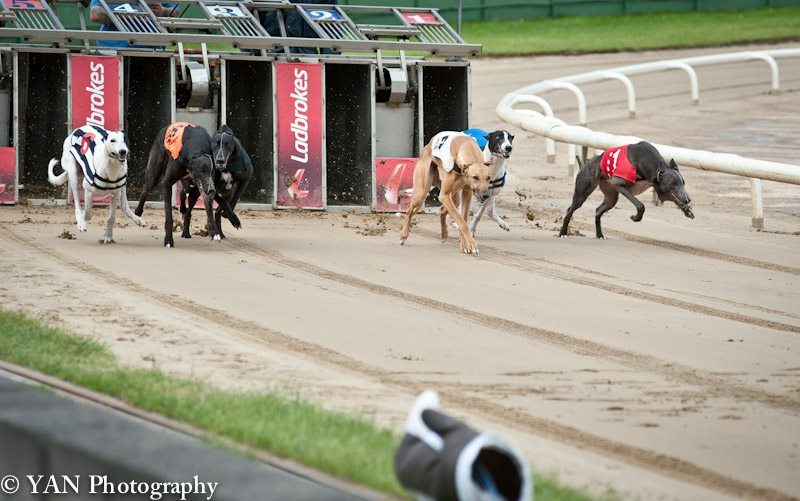 Roxhill Mystique records a good victory in the opening round of the BGBF Puppy Cup at Sheffield and in doing so she records her second Open Race success. Holycross Love continues her fine form, making it 4 wins in 6 as she lands the Dog Of The Month - Roseville Pat trophy, an Open 480m contest at Monmore. Bloos Diego Hope, running from Trap 5, lands the 3 Wins In A Row - Tipperary Mary trophy, an Open 480m contest at Monmore. Tewmax Sophie lands the Ladbrokes 630 Standard open contest at Monmore. Cloud Cuckoo lands a Maiden Open 630m contest at Monmore, her first ever time over the extended trip! Tewmax Sophie produces a power-packed finish to come from last to first to claim honours in the Ladbrokes 630m Open contest. La Brava scores a good victory in the Monmore 480m Open contest. 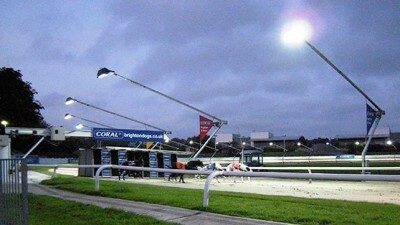 Galactic Brae leads them early and holds them all off in the Labrokes Open 630m contest at Monmore. Galactic Brae shows us a superb strong running performance to land the Ladbrokes 630m Maiden at Monmore. La Brava follows up last week's superb performance with another scorching victory in Open Race company, this time by five and a half lengths in a very quick 27.97. Scolari Me Baby causes a surprise for the bookies, coming home to land the Ladbrokes 480m Maiden contest at odds of 20/1 ! La Brava takes the honours in the John Williams 70th Birthday Trophy, Open 480m contest at Monmore. 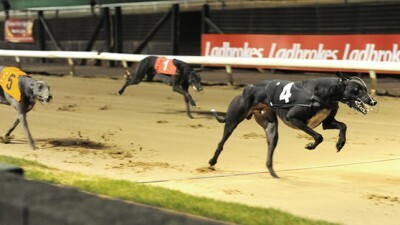 Laidback Larry battles it out to land the spoils in the Ladbrokes 480m Standard at Monmore.